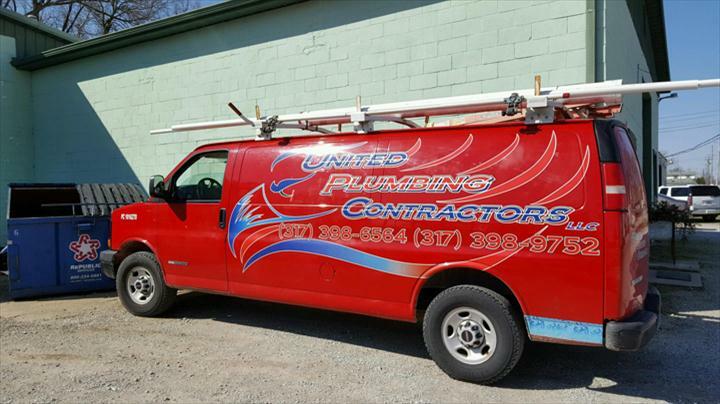 United Plumbing Contractors, LLC, in Shelbyville, IN, is a leading plumbing contractor serving Shelbyville and the surrounding areas since 2016. We offer residential and commercial plumbing services including sales, service and installation. We service water heaters, pumps, faucets, fixtures, frozen pipes, water softeners and more. 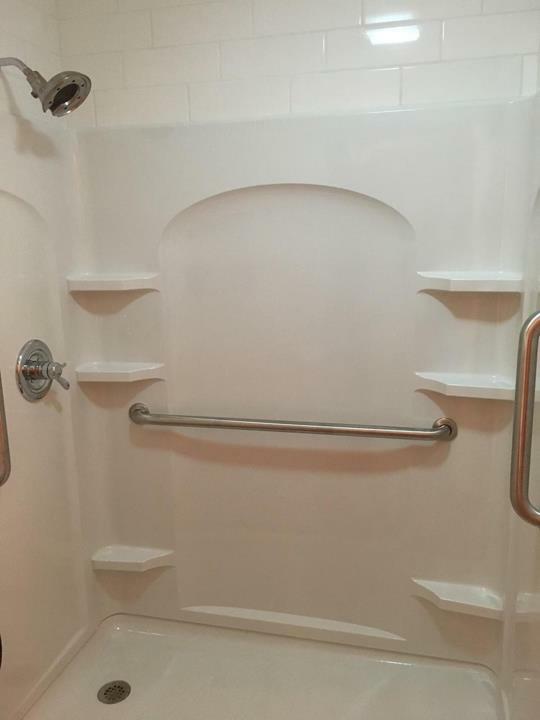 For all of your plumbing needs, contact United Plumbing Contractors, LLC, in Shelbyville. Established in 2016. 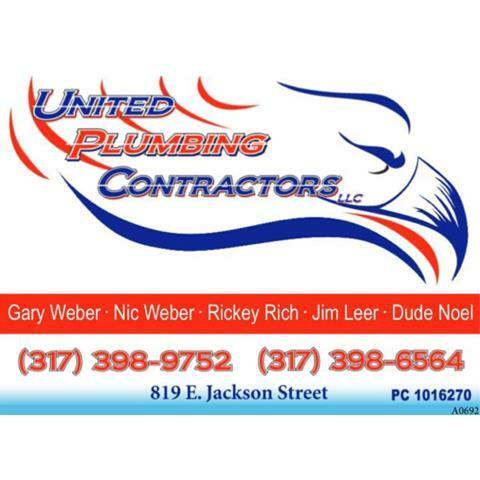 United Plumbing Contractors, LLC is proud to serve our local area which includes Shelbyville and Surrounding Communities. We specialize in Service, Repair and New Construction Plumbing since 2016.